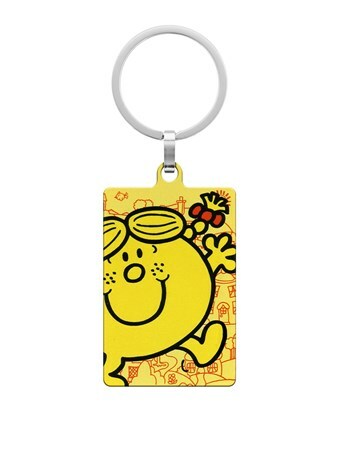 Bring a ray of sunshine into your day to day life with this classic key fob featuring one of the most iconic characters from the Mr Men series of books by Roger Hargreaves. 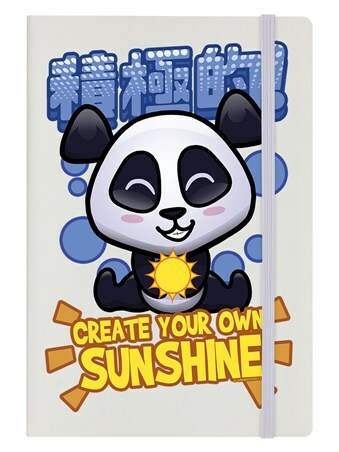 This bright yellow bundle of joy is known as Little Miss Sunshine, ready to spread positive vibes wherever she goes. Known for her infectious giggle and bold character, this smiling sweetheart is a great way to brighten up your day. 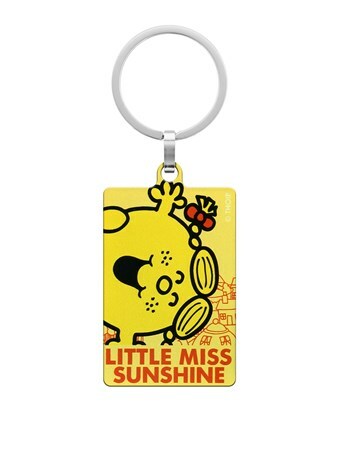 High quality, framed Little Miss Sunshine, Mr Men keyring with a bespoke frame by our custom framing service.